Wildfire risk has been on the rise throughout the past decade. The first four months of 2017 have shown an increase of 20% in the number of wildfires compared to the beginning of 2016 (III), and 2015 set a new record of 68,151 wildfires burning 10,125,149 acres. Wildfires are a natural way for the ecosystem to remove dried brush, add nutrients to the soil, clear out invasive weeds, and allow sunlight to reach the floor of the forest, but climate changes and increased development have caused this natural phenomenon to become catastrophic with immense financial implications to the property and casualty insurance industry. One of the main reasons for increased wildfire is due to a change in climate in the United States. According to the National Wildlife Federation, warming temperatures have led to an earlier seasonal snowmelt. Due to the earlier snowmelt, the ground and vegetation dry sooner, leading to a longer wildfire season. Additionally, the warmer temperatures have increased evaporation rates, which leads to drier conditions and more wildfires. Another contributing factor to the increased wildfire risk is the expansion of urban development in wildland areas. According to Property Casualty 360, since 1990, 60% of all new housing units in the United States were constructed in wildland-urban interface zones. These zones are areas where people are inhabiting undeveloped natural lands, such as forests and grasslands. With more people living where wildfires naturally occur, wildfire risk management has become increasingly complex (US Department of Agriculture). Additionally, researchers at IBHS have discovered that windblown embers cause the most damage to homes during wildfires, particularly when homes are in clusters less than 15 feet apart. 2017 has already seen a large increase in wildfires. Long-term drought and high winds created a wildfire of epic proportions in parts of Oklahoma, Texas, Kansas, and Colorado in early March. It is estimated that the fires in Texas burned over 2 million acres (NOAA). This increased wildfire risk has immense financial implications for insurance carriers nationwide. Insurance Information Institute estimates insured wildfire losses at over $2 billion for 2015, and the wildfires that ravaged Gatlinburg, TN in the fall of 2016 caused over $500 million in property damages. In the Western United States alone, CoreLogic estimates almost 29 million properties are currently in a residential wildfire risk zone. 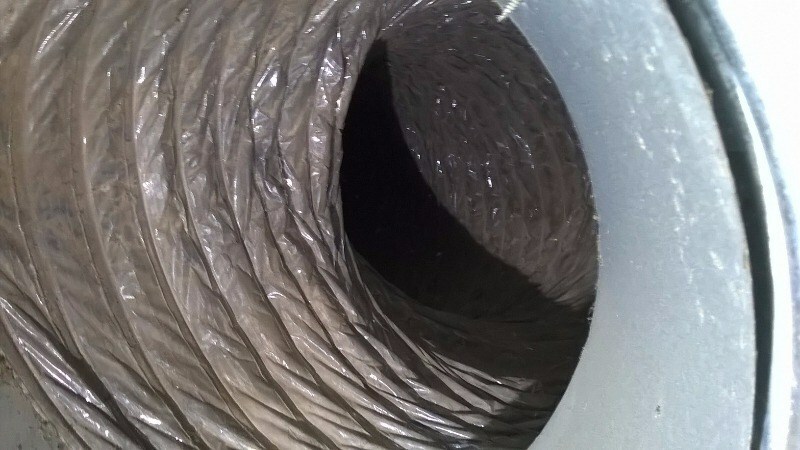 An important factor for insurance carriers to keep in mind, when attempting to control this increased wildfire risk, is that while wildfires can be potentially catastrophic for homes directly in the path, many HVAC systems that are subject to smoke damage from wildfires can easily be remedied by a simple repair. For HVAC systems with claimed damage from wildfires in 2016, 94% of the systems could be returned to pre-loss condition with a repair, 4% were in proper working condition at the time of the onsite assessment, and only 2% required a full system replacement. 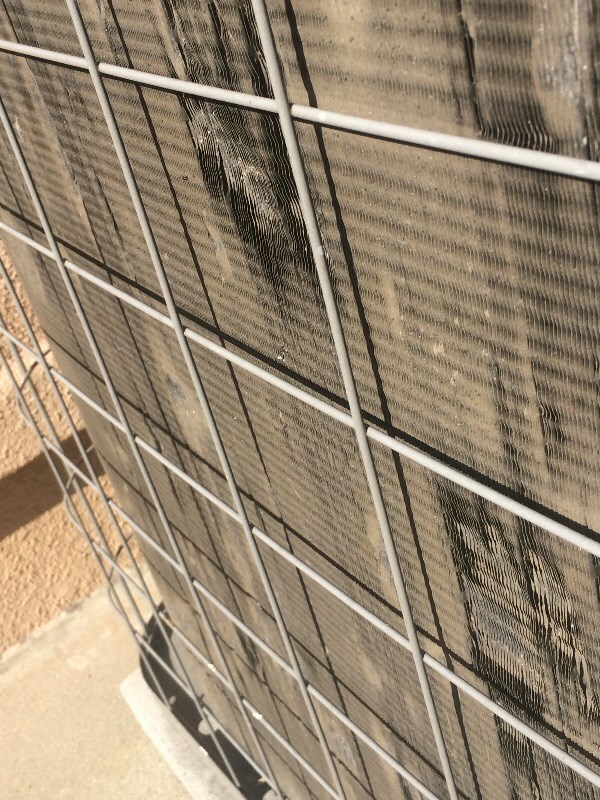 The most common repair action for losses reported due to wildfire is cleaning the condensing unit coil to remove ash and debris. The average cost for this repair in 2016 was $255. In some instances where the air handling unit was running during the wildfire, the ductwork and/or evaporator coil also required cleaning. The average cost for this repair in 2016 was $437. In extreme wildfire cases, where the fire actually reaches the home, individual components or the entire outdoor unit may need to be replaced. Finally, there are also instances where the fire compromises the entire system and either renders the system irreparable, or the repair cost exceeds that of the replacement. However, it is important to keep in mind that this scenario is very infrequent occurring only 2% of the time last year. 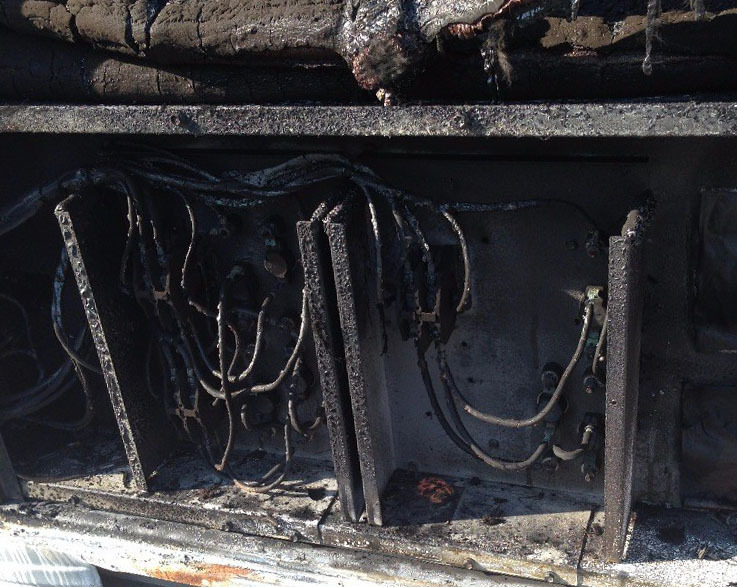 Additionally, not all HVAC systems claimed as a wildfire loss are, in fact, related to Smoke/Fire damage. Out of the systems assessed by HVACi in 2016, 13% were found damaged due to age-related Wear & Tear, and 4% of the systems assessed for wildfire claims were found not to be damaged. As this historical evidence shows, it is important for carriers to consider all options before simply settling for full system replacement on any claim, but particularly in the case of wildfires in the area. For more information on repair options for Smoke / Fire damage to HVAC systems, access your copy of the adjuster guide here. © Copyright 2017 HVAC Investigators, All Rights Reserved. All diagnosis is provided in compliance with specific state laws, using licensed contractors where required.